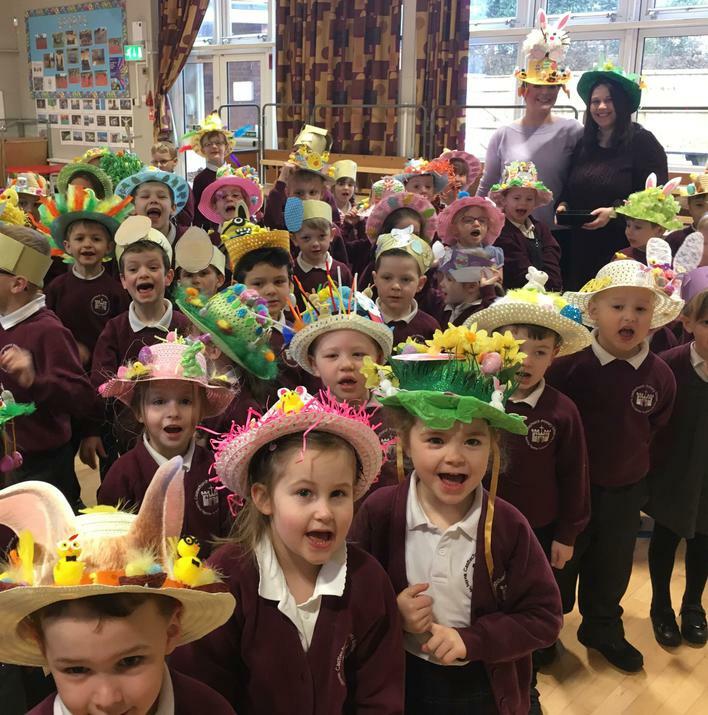 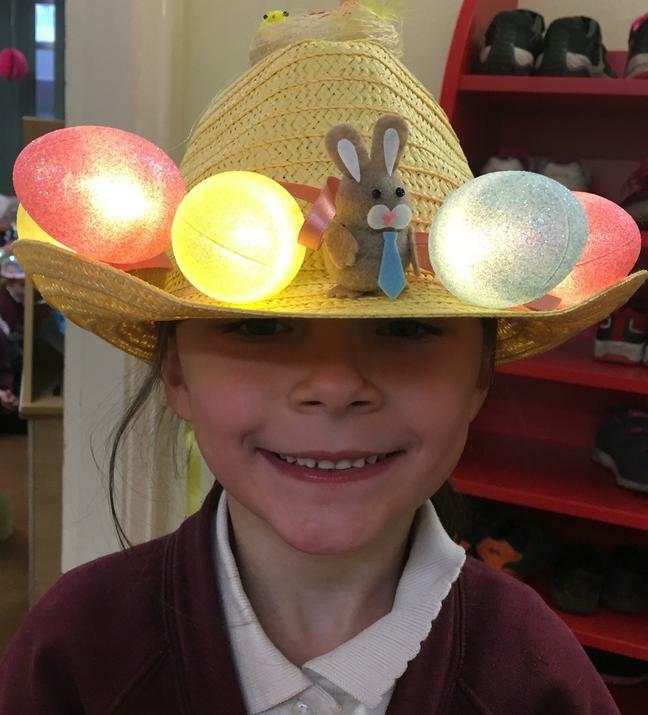 Thank you to all those children who came to school with an Easter bonnet. 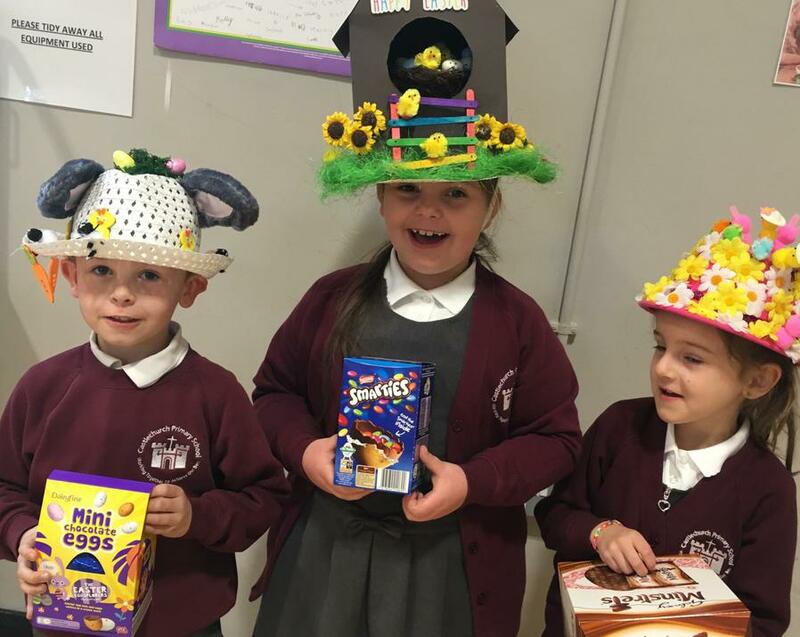 They all looked amazing and really enjoyed showing off their creations. 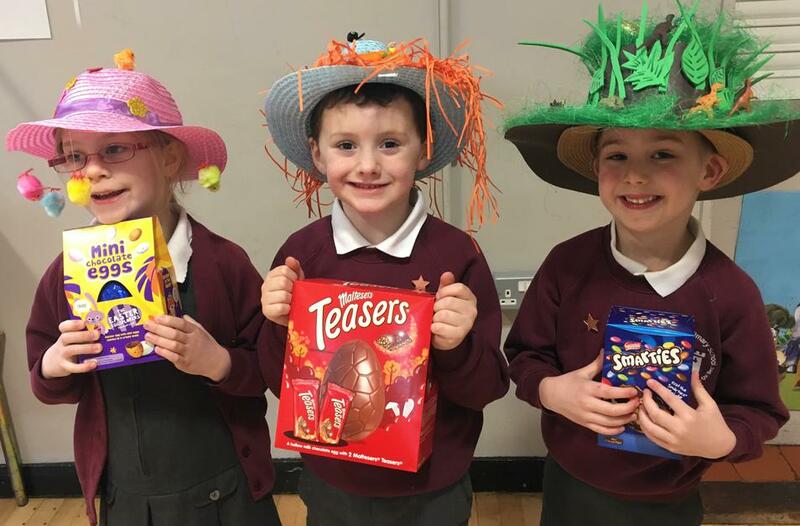 More photos in the gallery.